MS Sea Diamond was a cruise ship operated by Louis Hellenic Cruise Lines. She was built in 1984 by Valmet, Finland for Birka Line as MS Birka Princess. 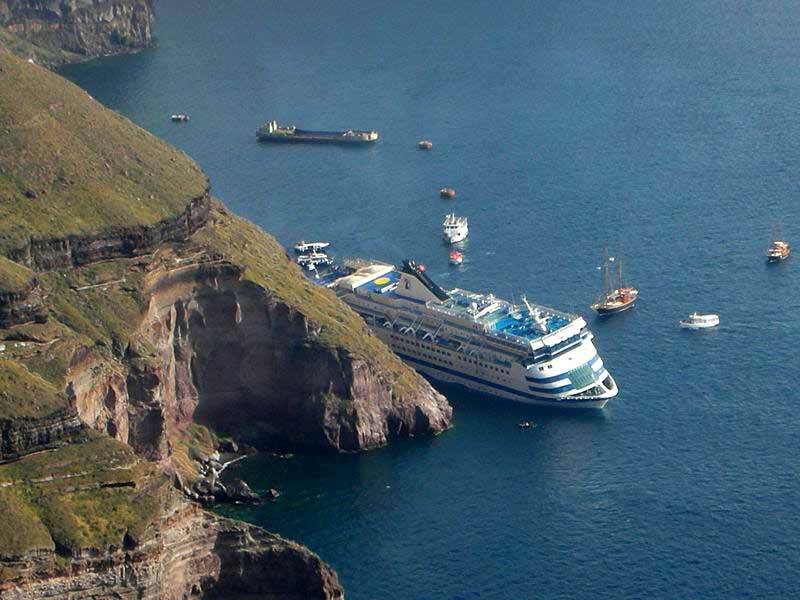 The ship sank on April 5, 2007, after running aground near the Greek island of Santorini the previous day, leaving two passengers missing and presumed dead.